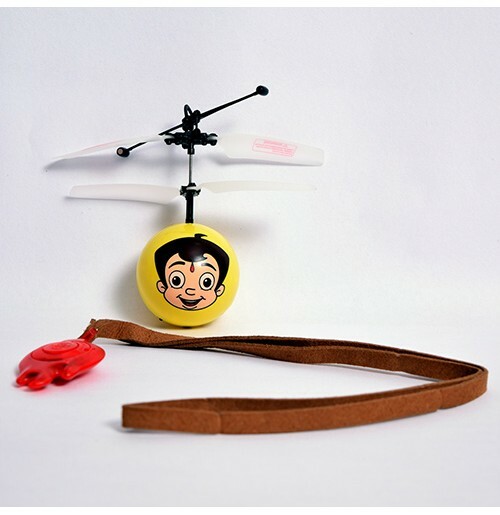 Chhota Bheem Flyer is a Latest Hit in the Market which comes with a necklace pendant controller, this attractive product flies in air by the making of sound by a clap. 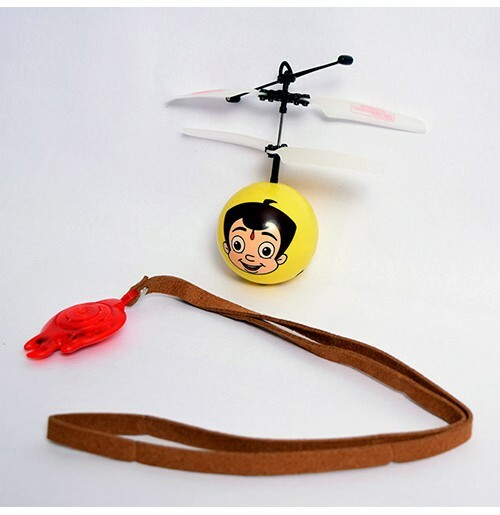 Player must wear necklace pendant inside coat or infrared signal will be hided the turn on/off function will be affected. 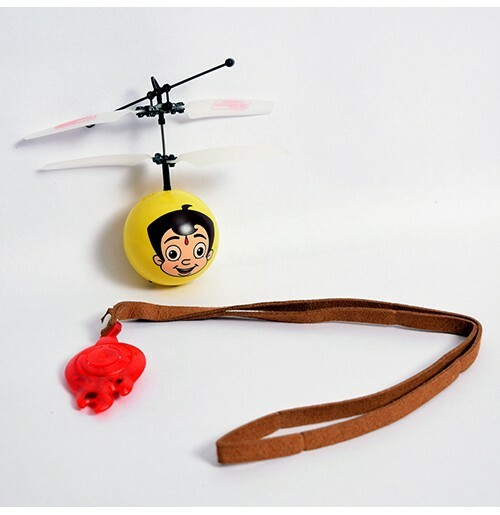 The player and pendant must keep within 1 meter distance sound control performance will be different based on various environment. 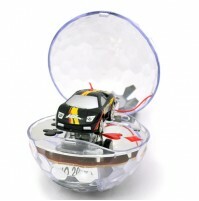 You can adjust the strength of clapping hands and change playing environment, to choose the best way to play the product. 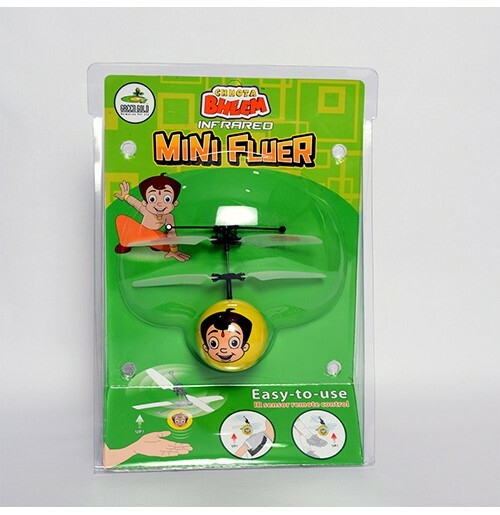 Grab this Attractive Chhota Bheem Flyer and make your Kids Delightful.